Makes your villagers use the normal human model and gives them different skins. Update plz. and waht is file mirror? YAY they dont look like squidward no more! Plz update! Looks awesome btw. Cant u just get a texture? how do u download this ?? can you give me a better instalation guide? I always hated those villagers giant heads and crossed arms. Its not like they have big brains in their heads. they're pretty stupid! 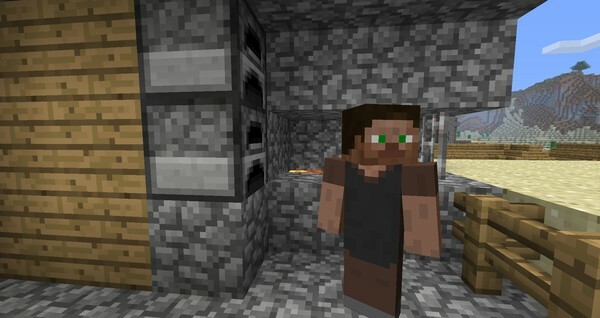 oh i thought it was a texture pack at first but this is much better! this is probbly the best! Yeah, but they'll still have the testificate model instead of the human one. If the mod works it is FRIGGIN CLEVER. how would this work with a texture pack on other then defalut if this mod is installed? There are mods similar to this one (it is a very easy change). 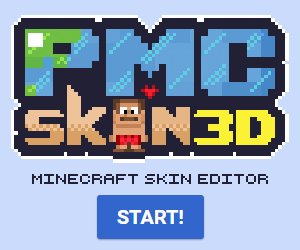 This one is different though and the main difference is that this mod is compatible with texture packs that change the mobs skins so enjoy. does this work with multiplayer? thanks for the mod!! I got the creeps from the old villagers!